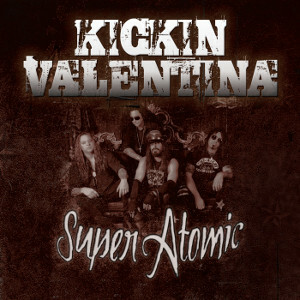 US Hard Rock act KICKIN VALENTINA will release worldwide their long awaited first album “Super Atomic” on November 6th through Mighty Music. The band has released the same titled EP in this April and we played it on our radio show ROCK OR DIE Monthly. The video for the first single “Wrong Way” from the EP won video of the year award at the GA Music Awards. 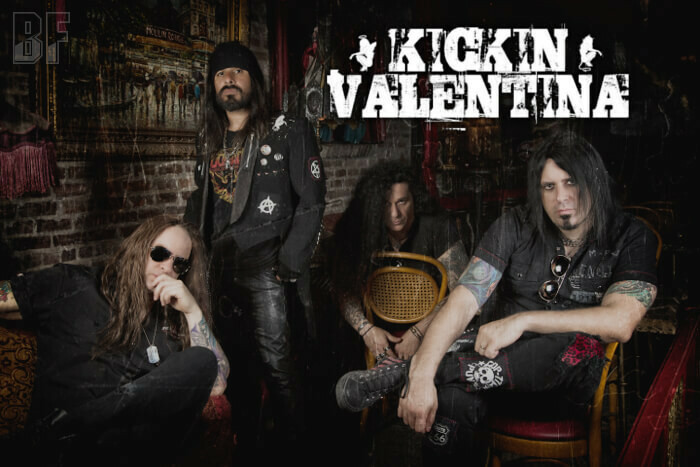 KICKIN VALENTINA will play at Farm Rock Atlanta 2015 with KIX, WARRANT, L.A. GUNS and more on November 6th and 7th. See more band detail HERE.